Sharing videos is one of the most powerful ways I can provide you with some of my knowledge on golf and coaching. While it is no substitute for one-on-one coaching, the valuable information here will help you. 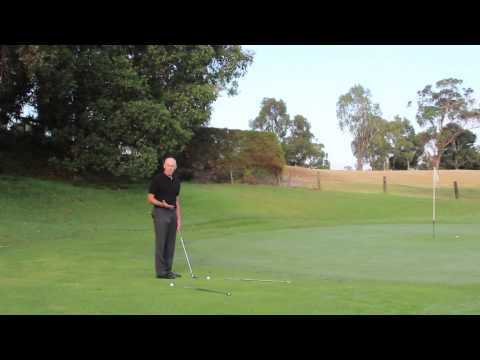 Correct way to hold a putter..
Has your golf reached a low point? 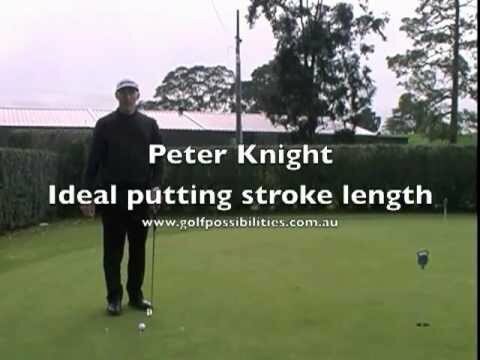 These videos are specifically designed to help golfers of any level. I don’t see them as tips, as that signifies something which might only have a temporary benefit. The information in these videos will provide ongoing benefit.